The nation’s best place to eat was revealed Wednesday night at what Bauer Media brands the Oscars of the Australian food world – the Gourmet Traveller Restaurant Awards. 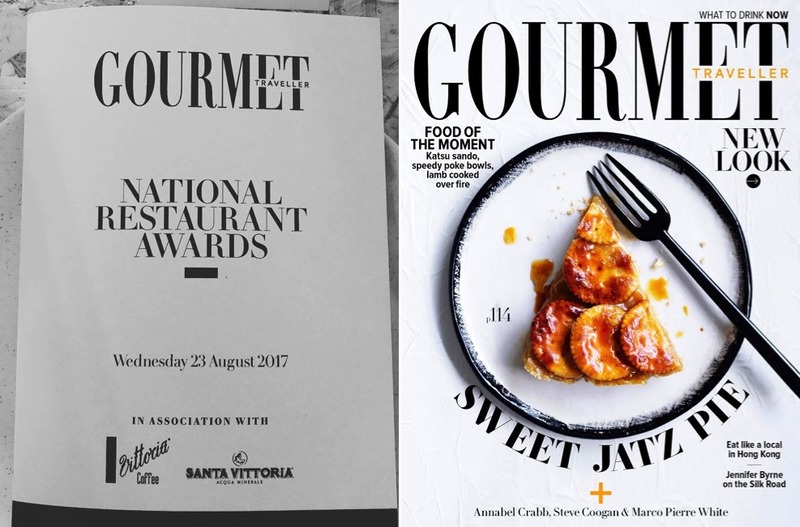 The awards and the launch of the latest Gourmet Traveller national restaurant guide were hosted by Gourmet Traveller’s new editor Sarah Oakes and chief restaurant critic Pat Nourse. Before the awards got under way, Oakes introduced her new boss, Bauer Media Australia CEO Paul Dykzeul, who told guests he had only been in the role for just on three months. “I had the great privilege of being the publisher of Gourmet Traveller 20 years ago in the Kerry Packer days, which was a lot of fun as you could imagine. Taking out the top spot, Adelaide’s Orana has been named Australia’s Restaurant of the Year in the country’s longest-standing national restaurant awards. There are two important awards for Restaurant of the Year award – one is the Good Food Guide state awards and the Gourmet Traveller national awards. 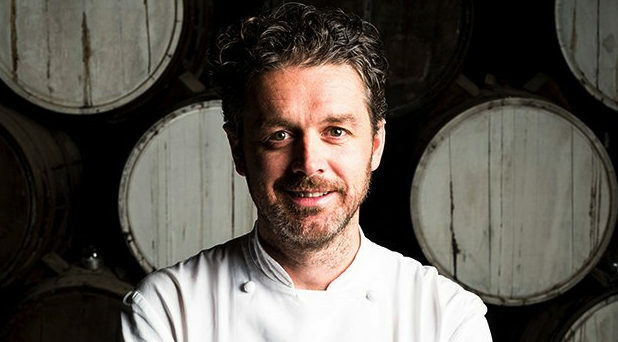 Orana, led by owner, chef, and TV regular Jock Zonfrillo (pictured), celebrates indigenous Australian ingredients and traditions. It is also the first restaurant outside Sydney and Melbourne to be named Restaurant of the Year in two decades. Gourmet Traveller enjoys new Sydney Thai restaurants. Last year it helped launch Long Chim for David Thompson and this year it gave people the first chance to see inside the nearly finished Chris Lucas Sydney adventure Chin Chin. The room was full of Sydney foodies who enjoyed some incredible dishes. Other Bauer execs joining Dykzeul included GMs Cornelia Schulze and Jane Ferguson plus director of sales Fiorella Di Santo. Details of the winners are in the September issue of Gourmet Traveller, on newsstands now with the new edition of the Gourmet Traveller Australian Restaurant Guide, presented in association with Vittoria Coffee, and supporting sponsors Ilve.